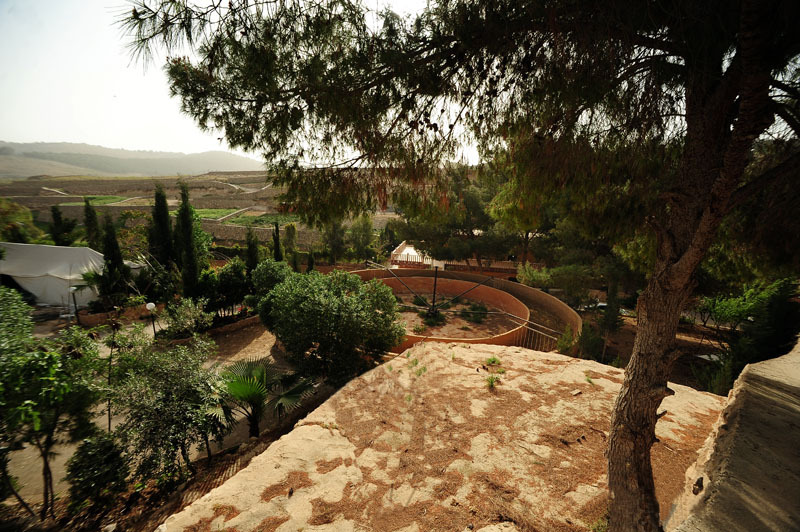 An oasis in the Middle East: NK Arabians & The Nofal Kahook Family. “The difference between who you are, what you want to accomplish, and who you want to be, lies within what you do.” A more truer statement couldn’t be made of Nofal Kahook. 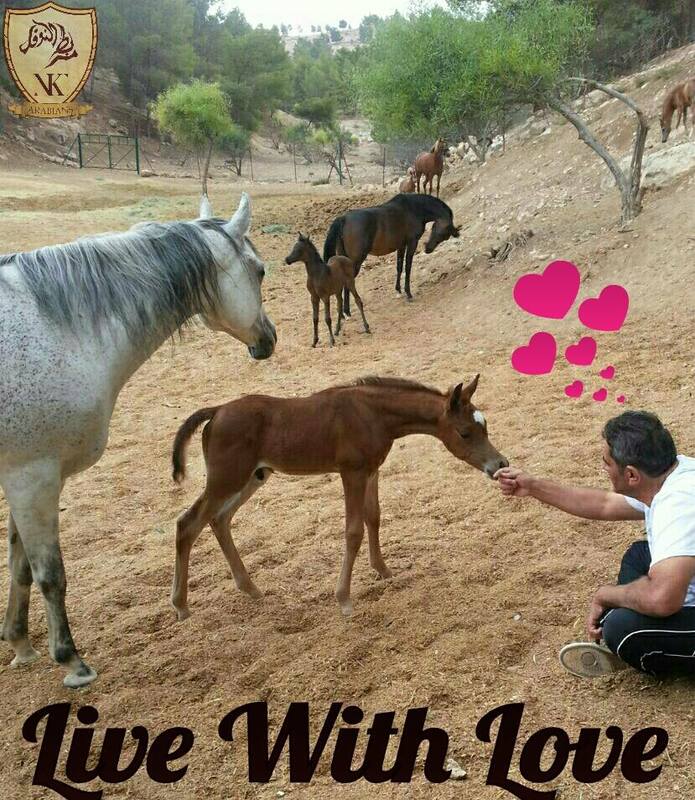 His story and journey into the Arabian horse world is no fairytale and was not by mistake by any means. The journey is a culmination of hard work, determination, sacrifice, strong beliefs, and moralities that have been passed down unchanged for over two thousand years. 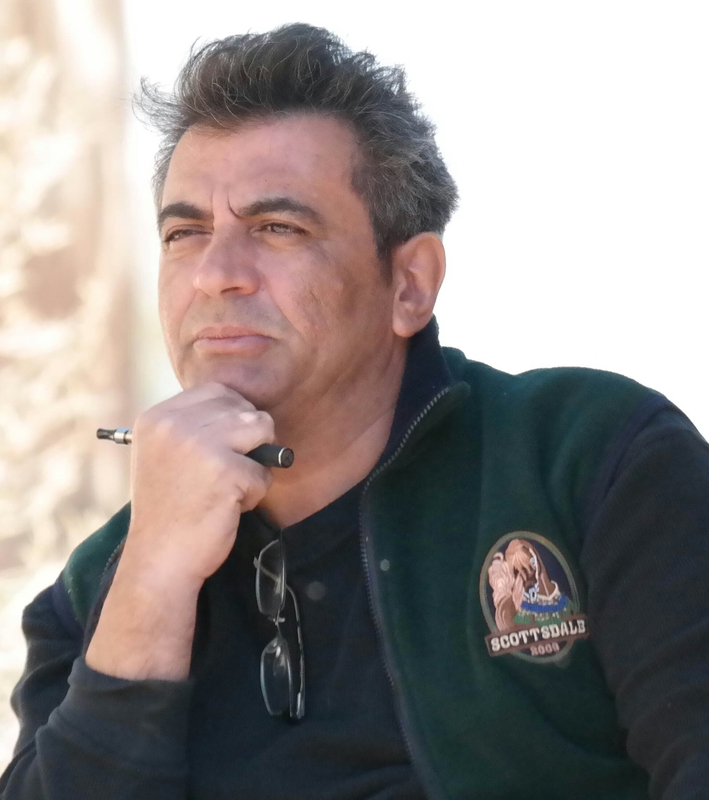 The oldest of seven children, Nofal Kahook was born in Jerusalem, Palestine amidst the brewing tension, which escalated to the 1967 Arab-Israeli War. Experiencing the war and the devastating aftermath was enough to instill determination and willpower, enough so that Nofal’s father felt that the visceral relationship of where Nofal and his children came from had been instinctively instilled and decided it was time he moved his family back to the United States so they could experience the enrichment of both worlds, of course always being reminded where “home” was. 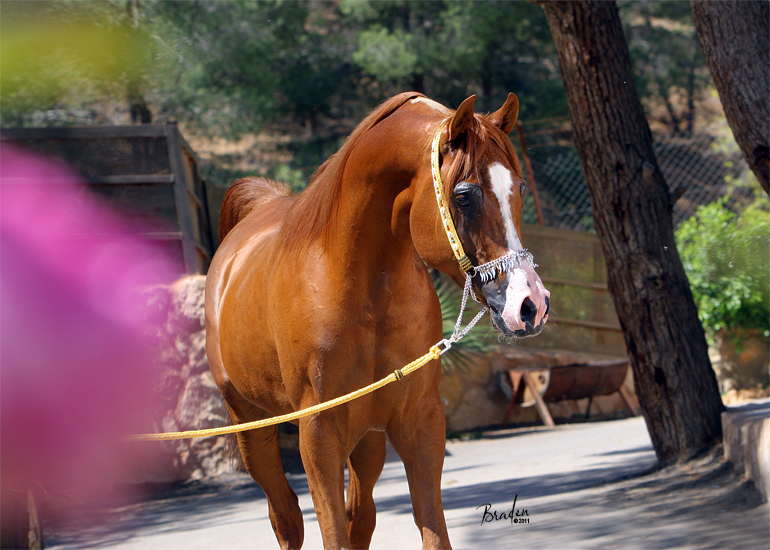 Introduced to Arabian horses at a very young age, Nofal’s father was influential in the then five year old boys infatuation with the Bedouin tribes scattered along the outskirts of his hometown of Al-Bireh, a small town outside of Ramallah, Palestine. As with most first introductions to Arabian horses, the love was instant and a flame had been ignited within the young boy. Nofal and his father drove by daily and each time Nofal’s curiosity grew and grew. 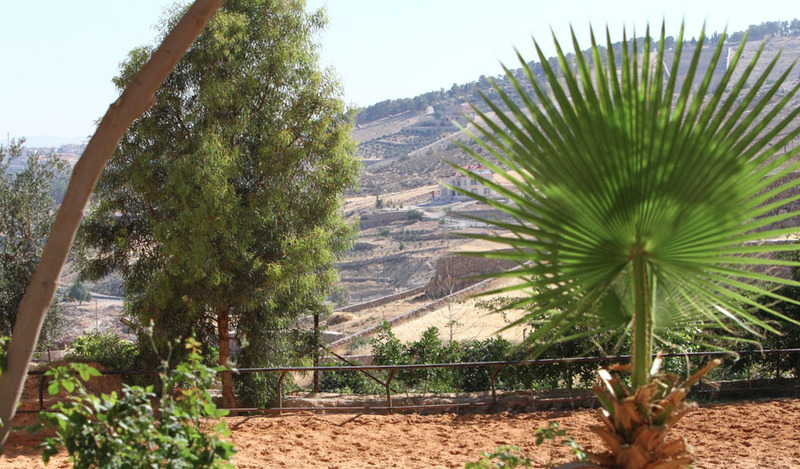 After many requests asking his father to stop, it would be this one time his father finally obliged and made a stop to visit with the Bedouins. 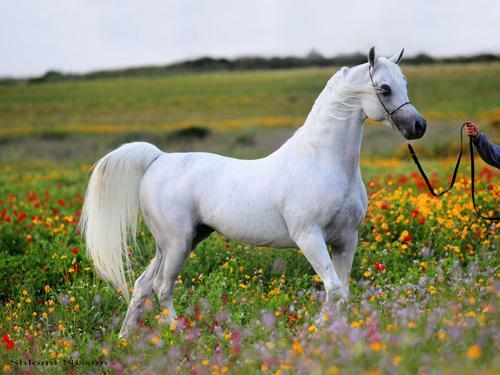 With no horse sense whatsoever, Nofal jumped out of the car, taking no caution of any surroundings, and ran to the white horse who was tied to the side of the tent, the horse belonging to the Sheikh. “It was a magical moment”, says Nofal. “I can close my eyes and still remember that brisk cold morning like it was yesterday – the air was clean and crisp. I ran so fast towards the snowwhite mare all awhile my father yelling at me to come back to him. Of course, the Arabian mare’s natural instinct comforted me as she lowered her head and rested it in my arms as I hugged her for what seemed like an eternity,” continues Nofal. 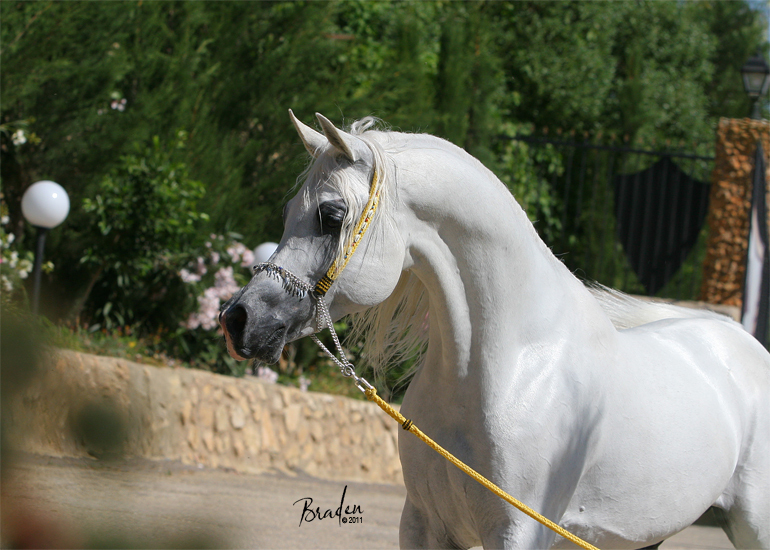 “It was right then and there that I knew Arabian horses were someday going to be a part of my life. 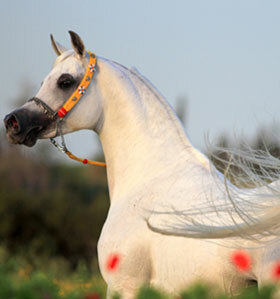 After all, Arabian horses have been apart of our culture for thousands of years,” continued Kahook. 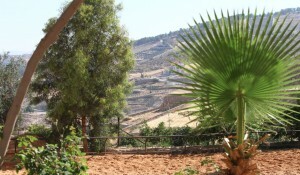 For the next several years, Nofal would go with his father to visit the Bedouins and the grey mare. “I think it was about a year later that the Chief gestured to me to get up on the mare, and of course I didn’t even blink. A leg up and I was off trotting around. 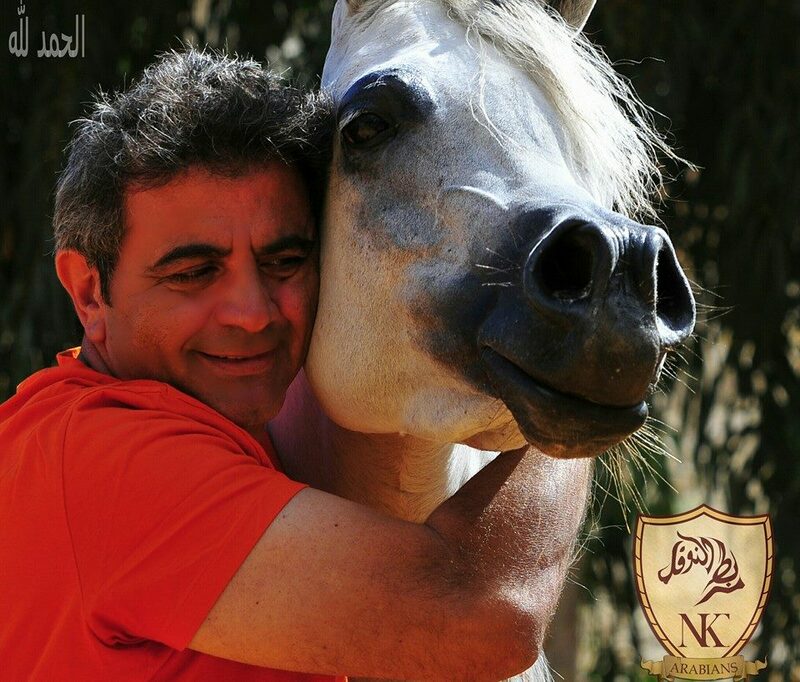 Looking back now and remembering these experiences really brought out the love of the Arabian horse and instilled in me a great respect for this creature that played such an important role in our culture, in the evolution of man,” says Nofal. As with most stories with Arabian horses, Nofal’s Arabian horse involvement was put on hiatus as the busy day-to-day life took priority. Eventually, Nofal traveled back to the United States to further his education and to assist with running his fathers company. Starting out with his undergrad studies at the Palm Beach College in Lake Worth, Florida, Nofal furthered his studies at the University of Miami by beginning a major in PreMed. 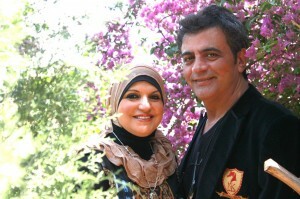 It was during this time that Nofal met his wife Muntaha and were married shortly thereafter. With the growing responsibility and workload of assisting with his father’s business, Nofal changed direction of his career path and his studies to focus on Business and Finance, which he later graduated with top honors. It was through his education, along with Nofal’s innate excellent business sense that he was able to found and grow very successful businesses around the world and later focused his interests to mergers to acquisitions, including assisting two private companies from private ownership to public trade on the NASDAQ. 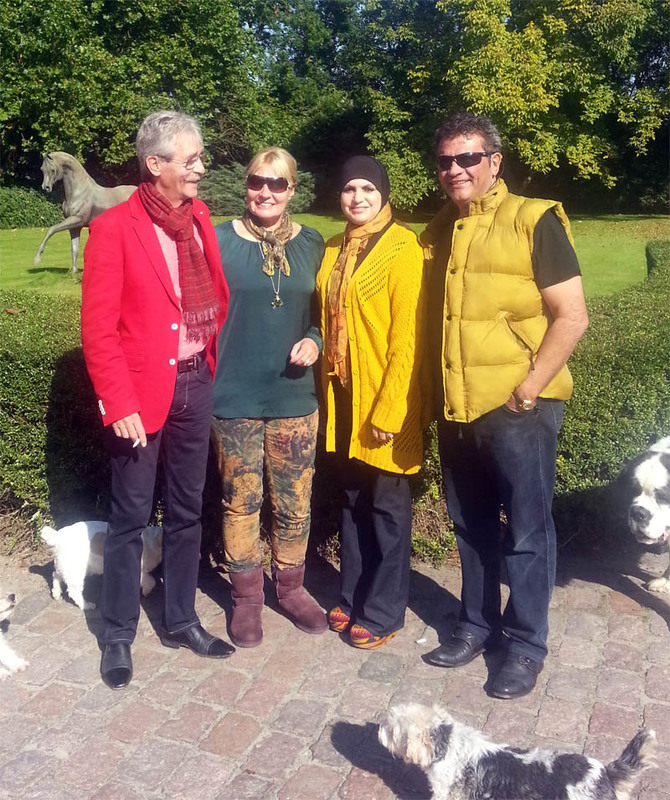 Family is an essential element of Nofal and Muntaha’s life. Together they have five beautiful children who have also started family’s of their own. Dakallah is Nofal & Muntaha’s eldest son and has his Juris Doctorate and practices Law in Colorado along with his wife Areej who together have two children. 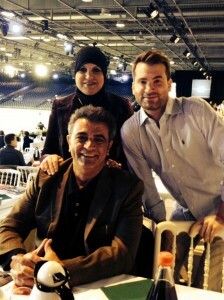 Ayah has her Masters in Education and Business and lives with her husband Mohammad and two children in Dubai along with sister Dallal, who also has her Masters in Education & Business, lives with her husband Firas and children. Jadallah lives in Miami, Florida and is studying International Business and Jawad is completing middle school in Florida. “It’s truly a family involvement,” says Muntaha. 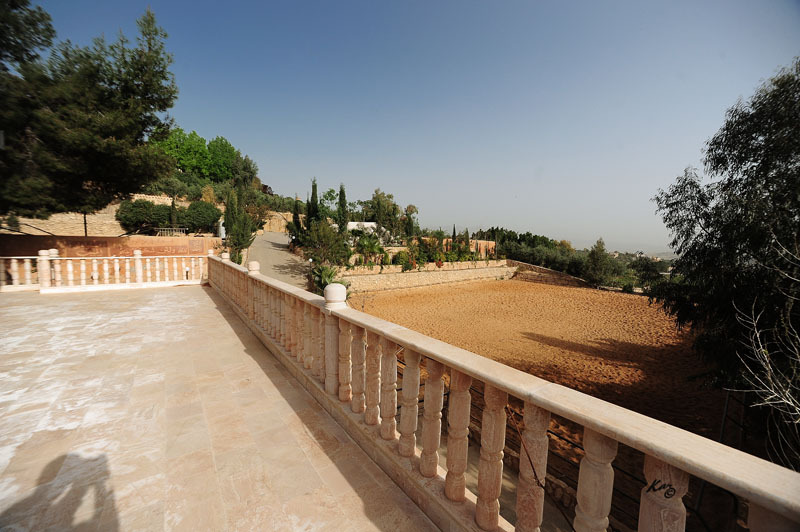 “All of our children love to join us in the stables when they visit us. 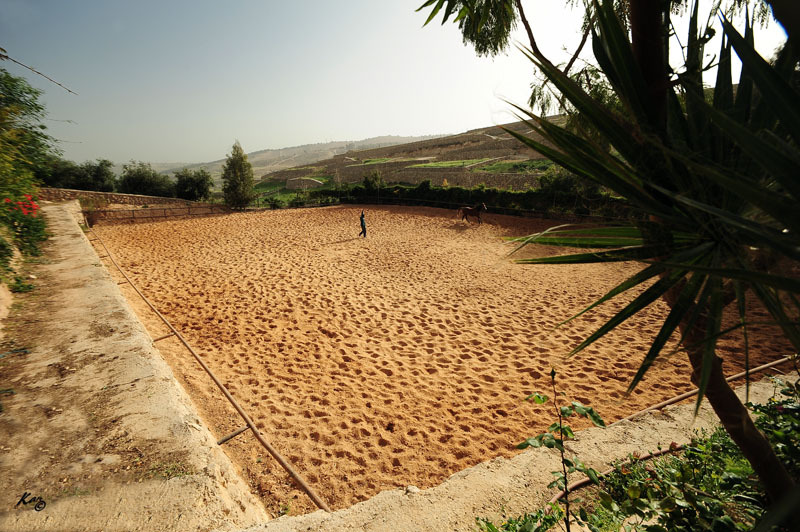 They enjoy the horses and take great pleasure seeing the mares with their babies,” continues Muntaha. 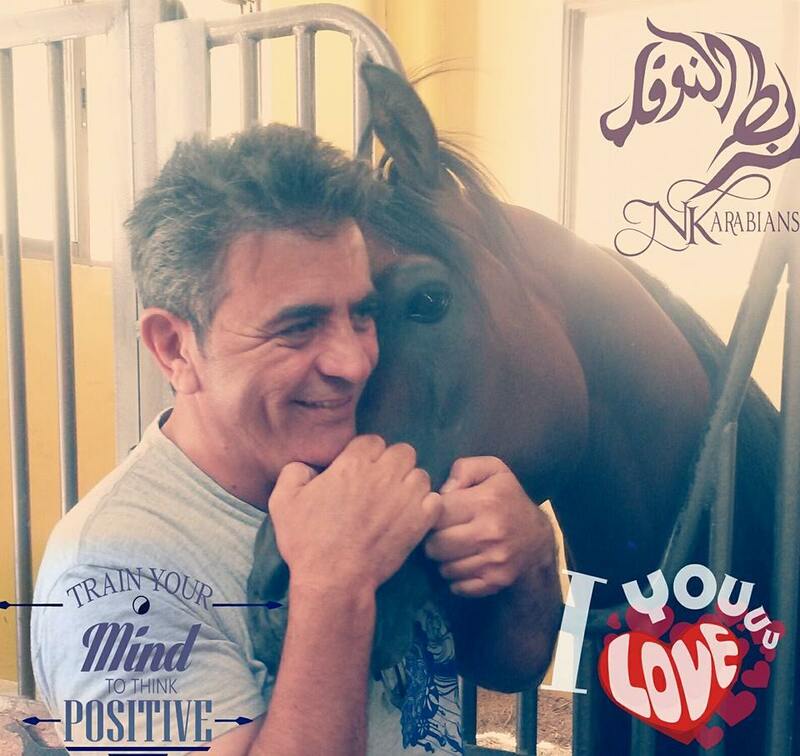 “Two very important components of NK Arabians is my brother Hamuda Kahook (Mike) and our resident trainer and farm manager Mohamad Abdulhamid (Abu Hamza).” “It’s a perfect team and we spend endless hours planning, organizing, and taking care of many aspects of NK Arabians. 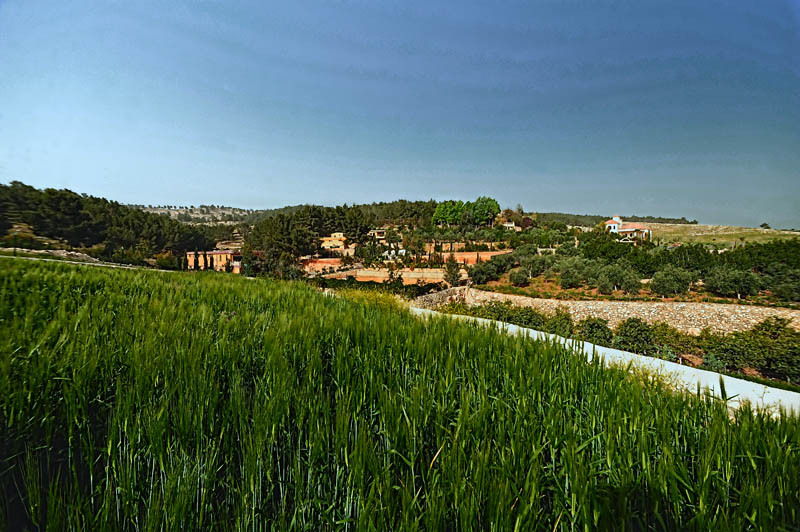 From breeding decisions, to which shows the NK horses will attend, be it here in the Middle East or in Europe, as well as many other elements for the day to day care of each and every horse that resides here at our ranch.” says Nofal. 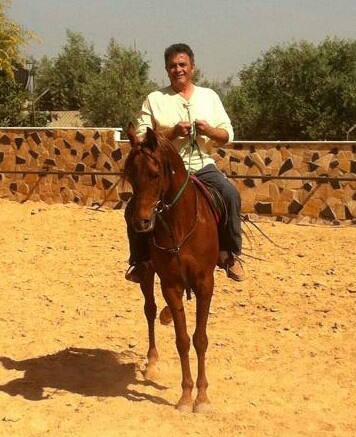 The journey into owning, breeding, and showing Arabian horses didn’t come overnight for Nofal. 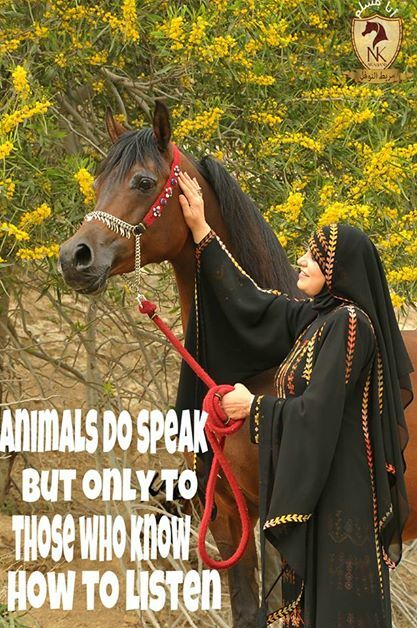 It’s been a journey of studying, learning, and literally becoming a student of the Arabian horse breed, and more importantly, fine tuning the innate abilities of basic horse husbandry. 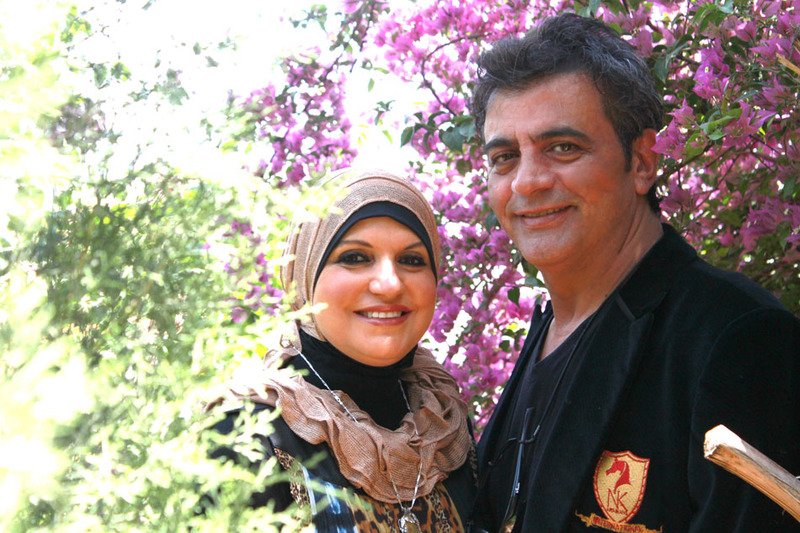 From a busy and hectic life in America, Nofal and Muntaha relocated to Amman, Jordan. 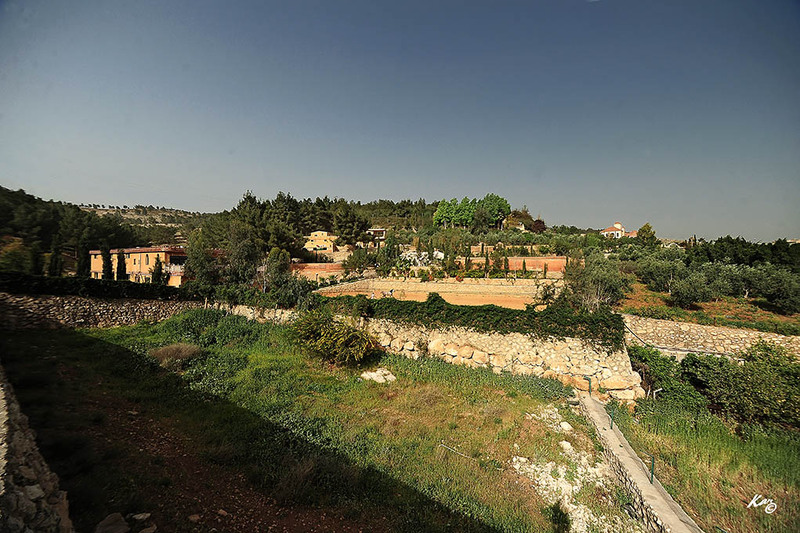 Living in the heart of Amman, it wasn’t until a few years after their relocation that Nofal decided he wanted a country retreat to de-stress from the busy city life – and so their journey took them to the outskirts of Amman where they purchased a beautiful home sitting a top 15 acres – it would be here, in Tal Al Rumaan, where the evolution of NK Arabians would begin. Their first, and perhaps the most memorable acquisition, was that of the beautiful *Magnum Chall son, Matrixx LL, a chestnut colt that came all the way from Scottsdale, Arizona. Matrix was a tall, very handsome copper chestnut stallion who immediately demanded your attention. The Kahook’s shared many, many victories with Matrix, and not only was he undefeated in the United States before his export to the Middle East, but also undefeated in the Middle East up until his untimely death in 2009. 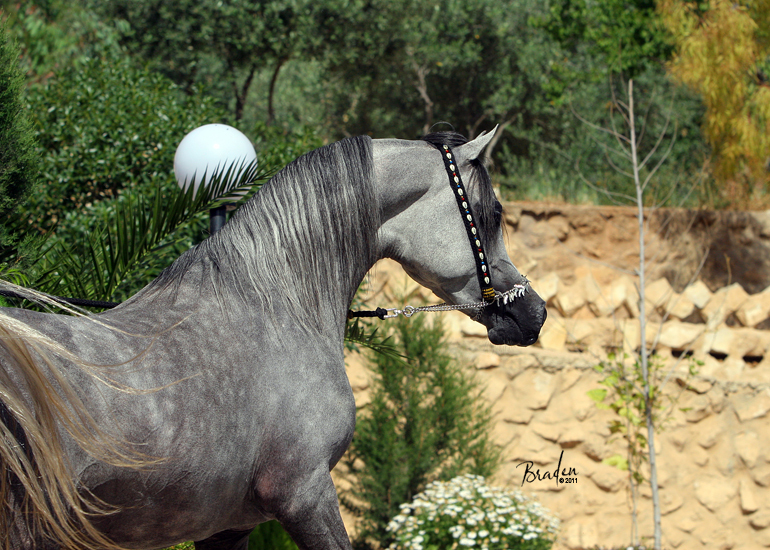 It was this experience into the Arabian horse world that Nofal began to become passionately involved within the breed. 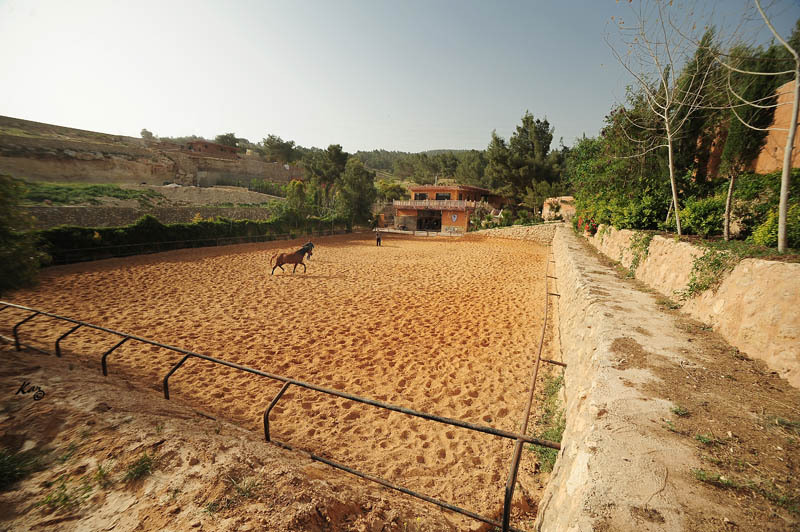 It wasn’t long until the 15 acres were developed and a state-of-the-art facility was built to house the growing collection of world-class Arabian horses. “We’ve been very disciplined in our acquisitions”, says Nofal. 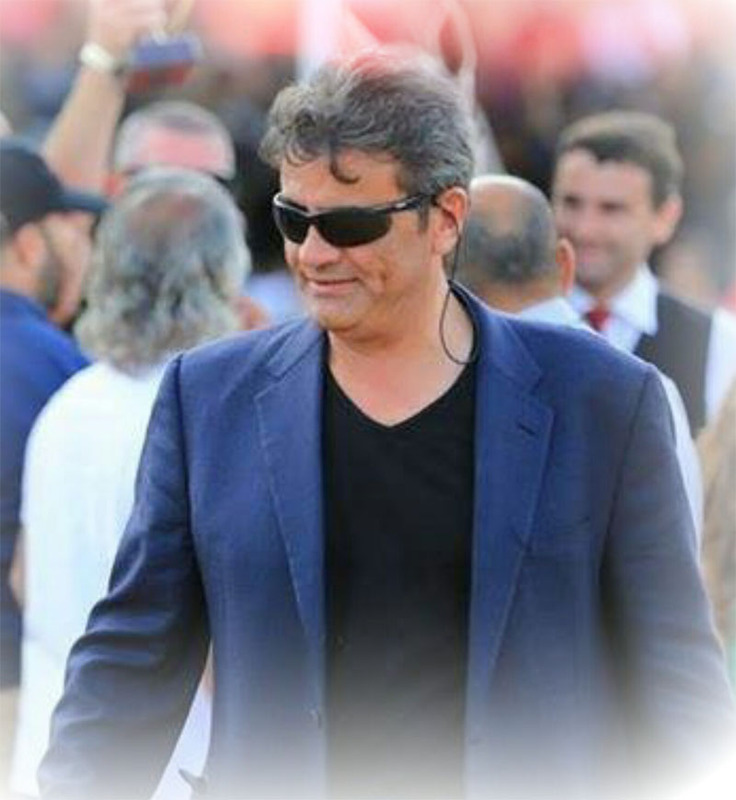 “Of course learning through some trials and errors, we’ve traveled all over the world in search of beauty and functionality and these are very important elements we want in our horses. 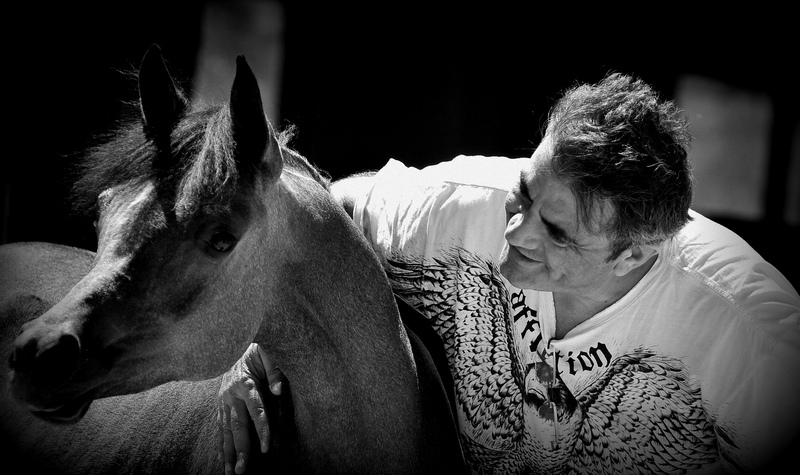 We like to think of it as blending the European beauty and type with the statuesque structure of the American and Brazilian bred horses.” “Matrix LL put NK Arabians on the map, and we are forever grateful for that”. 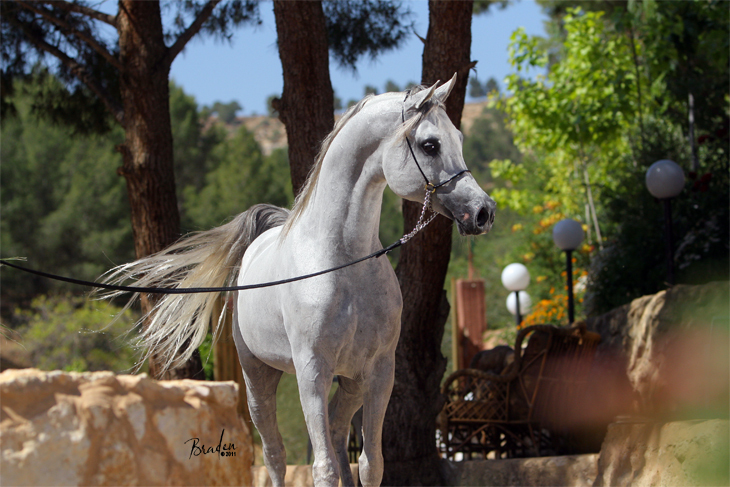 As with most Arabian horse ventures, evolution most always plays a role in moving the program to the next level, and this has without doubt been the case with the NK Arabians program. 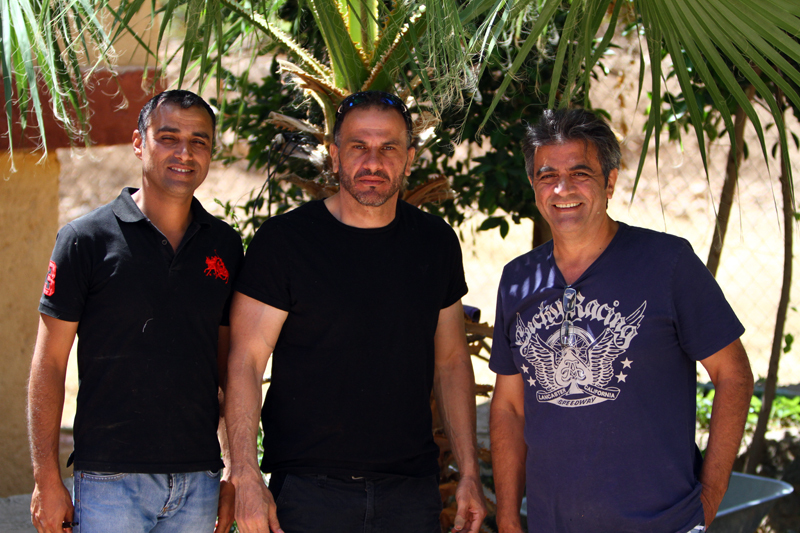 It takes passion and dedication to get to where Nofal and his team have come. 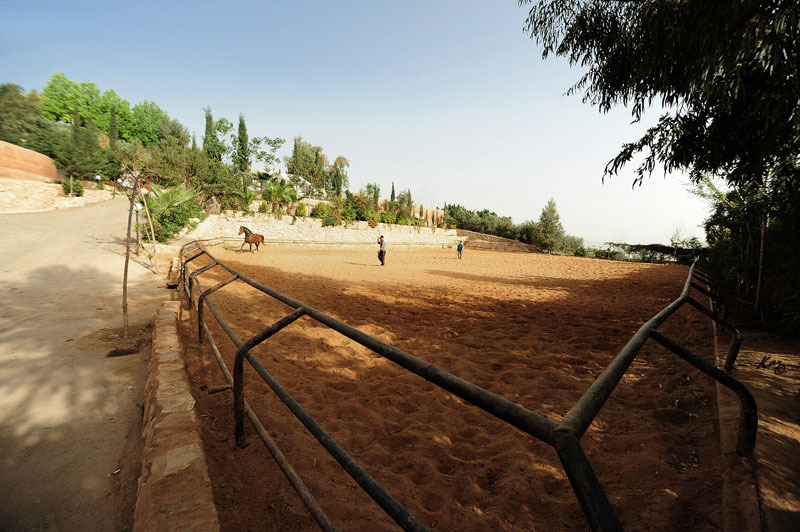 The future looks very bright for NK Arabians, the horses that call the ranch home, as well as the friends and family associated with this oasis in the Middle East – for sure always ever evolving and changing, and a place worth your visit, whether to spend a few hours or a few days – in the heart of Amman, Jordan – a visit to NK Arabians will forever leave a lasting impression on anyone who visits and will surely make you fall in love with Arabian horses all over again.